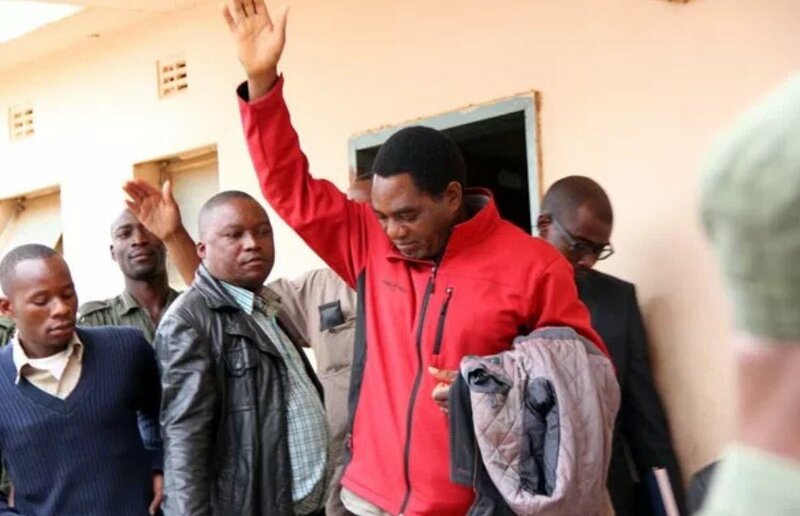 UPND president Hakainde Hichilema has been Put in a room full of feacal matter, no toilet, no water, no bathing. Food has been delivered but how can he eat in a place full of faecal matter? Orders were that he should not be put in a cell they put KK on grounds that he is not a political detainee. He has to bath in public where everyone is watching him. And he has to go and fetch water. He is using a bucket as toilet.